Did you know that the odds of finding a four-leaf clover in a typical patch is about one in five thousand? Tradition has it, if you find one it will bring you faith, luck and love. 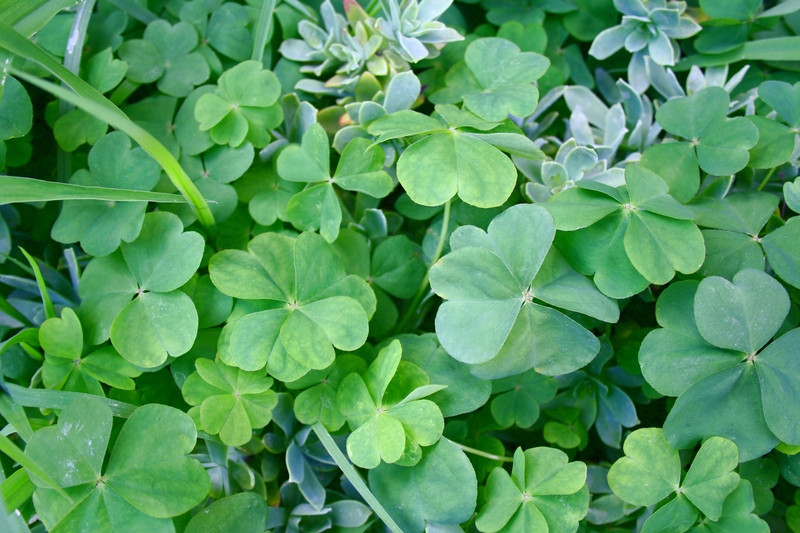 While scientists have been studying what determines this extra leaflet, determined collectors have reached up to 170,000 four-leaf clovers during their lifespan. The world record for an hour, was reached by an American, Katie Borka for 166 on June 23, 2018. But did you know that clovers can can actually up to five leaves? Just imagine what that extra leaf would bring? ﻿ On Sunday, about 40% of countries worldwide set their clocks ahead of standard time for Daylight Savings Time (DST); in efforts to save energy and take advantage of daylight. Austria and Germany initiated the practice in 1916 to save fuel for the war effort which was quickly supported by England and France. After the war, they returned to standard time, only to reinstate DST during World War II. Although Germany and Austria were the first countries to use DST, an intrepid group of Canadians beat that clock by 8 years. On July 1, 1908, the clocks were turned forward by 1 hour in the town of Port Arthur, Ontario. Other cities followed the practice and by 1916, it became one of the bylaws in Canada. One advantage of getting up an hour earlier was watching the sunrise. Picture was taken on Sunday. Although red squirrels and gray squirrels are frequent visitors to our yards and feeders, missing is the smaller but familiar sight of a chipmunk. Where are they? These busy little creatures spend their summer and early fall searching and storing food which they will need for winter. 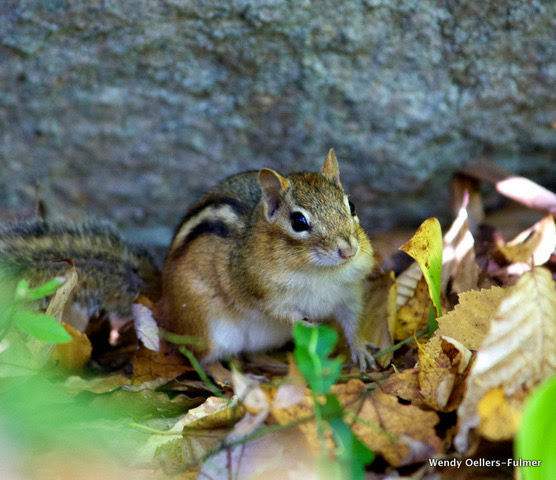 Chipmunks build underground burrows and in the fall, make sure there are adequate stores of food. Unlike true hibernators, chipmunks will wake up out of a deep sleep every few days. They’ll raise their temperature enough to eat the stores of food in their burrows and eliminate. During deep sleep periods, their heart rate can drop to 4 beats a minute and their body temperature can drop to 40 degrees. 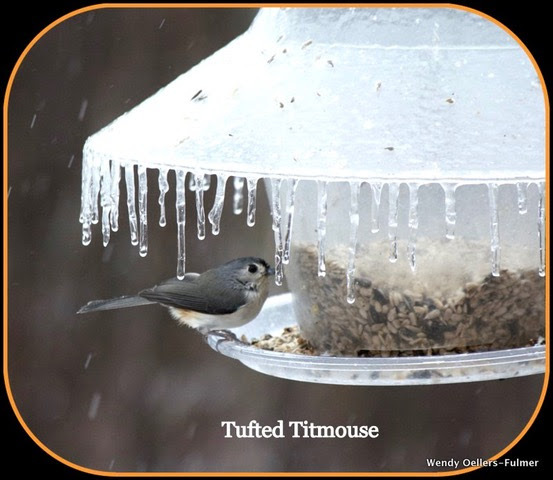 Our previous Nature Corner, explained why it’s important for birds to find sources of water in the winter time. One suggestion was a heated birdbath which leads to myth #2. When temperatures are below freezing, a bird who bathes in the water will freeze and die as a result from wet feathers. Bathing for birds, even in winter, is a medical necessity. It helps to keep the microbes and potential diseases at bay. Birds have an oil sac at the base of every feather. When they preen, they literally drag the oil the entire length of the feather making it virtually waterproof. Despite all the ice we see around us, you can find open channels in waterways which is where birds also find water sources. The next few Nature Corners will feature commonly held beliefs about our winter birds which are actually myths. The first one is about the American Robin. 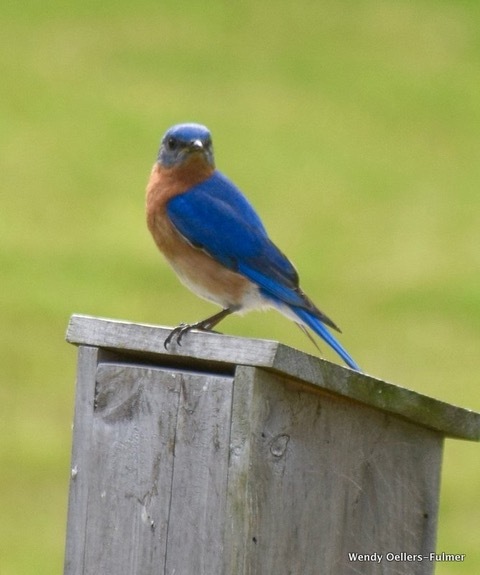 It has long been an iconic symbol as a harbinger for Spring. 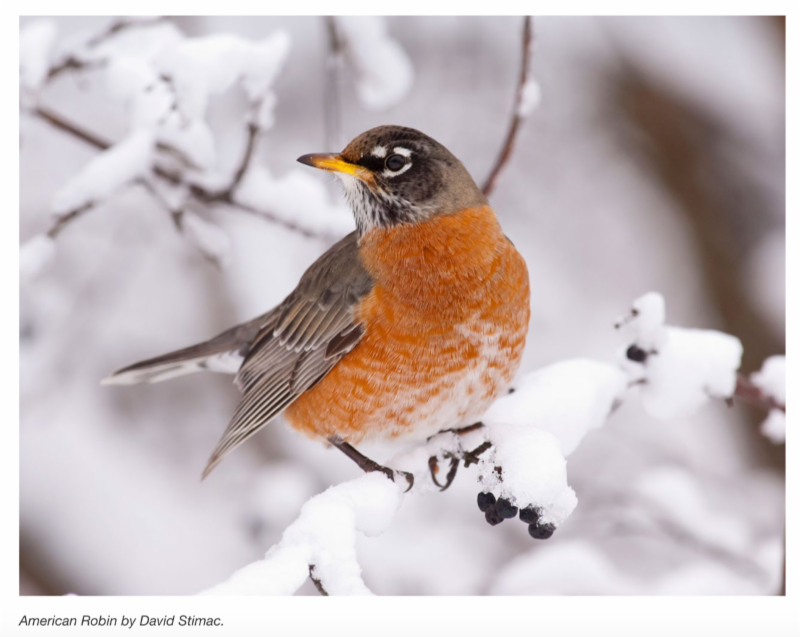 We were taught as children that robins migrated south for the winter and came back in the Spring. In actuality, if there is enough food in their breeding ground areas, they will stay local. Landscaping featuring shrubs with berries is one source of food and thought to be one of the reasons we are seeing more robins all year long. Robins are also insectivores (diet of insects and worms) and will search among the bark of trees for hibernating bugs. 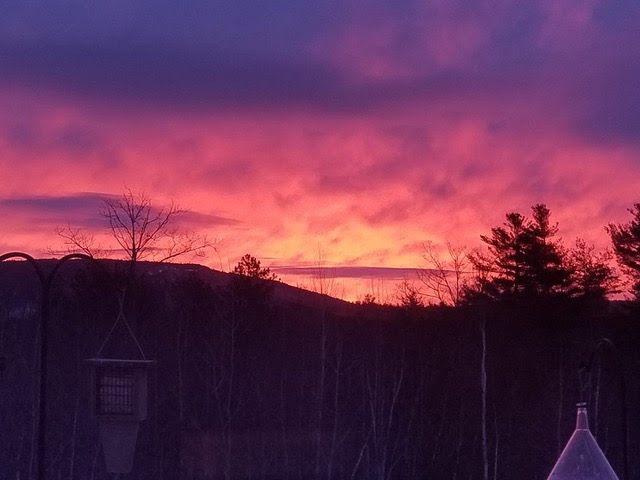 As the sun rises earlier each morning in the Spring, we are also awakened to what is called the dawn chorus. From the silent sounds of winter, we now hear a cacophony of sounds that greet each day. Trills, tweets and melodious songs begin even before the sky begins to brighten. This bird band consists of mostly males trying to attract mates and/or defend their territory. One theory is the songs seem louder because the early morning air is clearer and drier. But scientists have found holes in this theory and suggest the more powerful singers send the message that they are the most worthy mate for the female fans. Enjoy this sweet serenade while it lasts. By late July as the males' energy goes into helping to raise their young, this dawn concert will fade away leaving only a few troubadours still singing their songs.